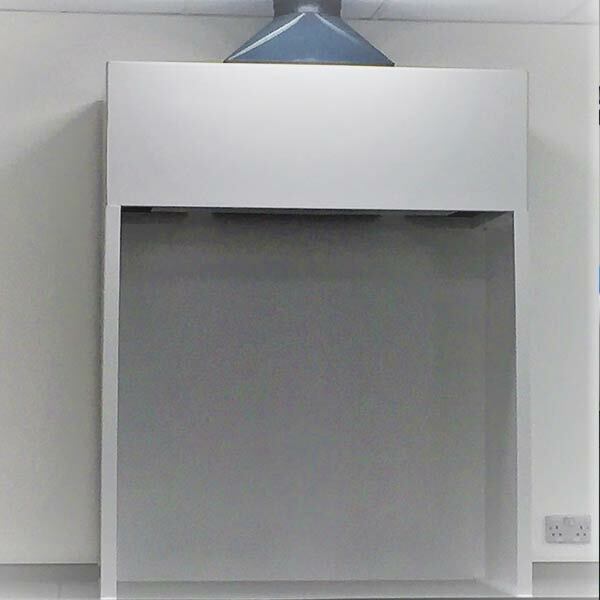 Depending on your requirements, Fumetec can manufacture fume extraction hoods in various materials including PVC, Polypropylene, Steel Coated and Stainless Steel. Advice is available from our experts on the selection of hood to suit your processes and any associated fume extract systems. If interested, please contact our sales team by completing the contact form.